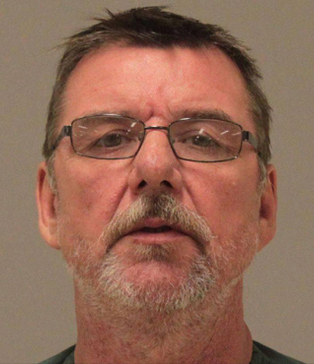 Scott Hammer, 51, the live-in boyfriend of Danielle Scholten-Linderman, 29, reportedly burned the woman’s farmhouse in Sheridan that they had been renovating, after he allegedly killed her in a struggle in Spencer Township, Wednesday, October 23. Post photo by L. Allen. A man charged with murder for allegedly killing his live-in girlfriend, in Spencer Township, in October was found dead in his cell at the Kent County Correctional Facility Tuesday, December 10. The Kent County Sheriff Department reported that Scott Allen Hammer, 51, did not come out of his cell for breakfast at 4:48 a.m. When deputies checked on him, they found him dead, in what they said appears to be a suicide. An autopsy will determine the cause of death. Hammer was arrested October 23, after allegedly killed Danielle Scholten-Linderman, 29, at a home on Lincoln Lake Avenue, in Spencer Township, where they had been staying with family. The couple was staying there while renovating their home in Sheridan. Police said that sometime early that morning a struggle had taken place between the couple that resulted in Danielle’s death. 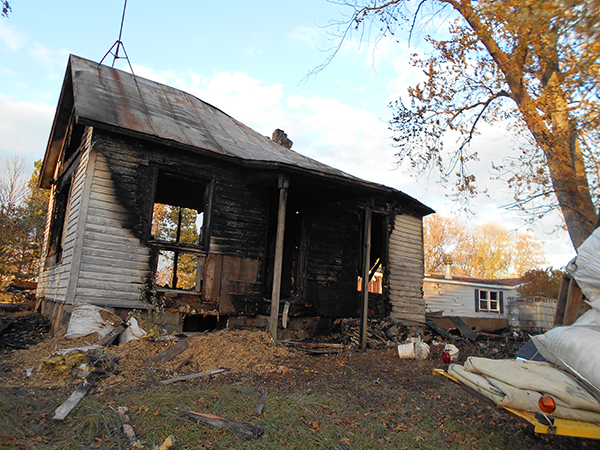 Hammer then fled the home and went to their farmhouse at 3360 Wise Road, in Sheridan, Montcalm County, and set the house on fire. Montcalm County Sheriff deputies then apprehended Hammer without incident. Hammer was charged with open murder and his case was pending trial at the time of his death.